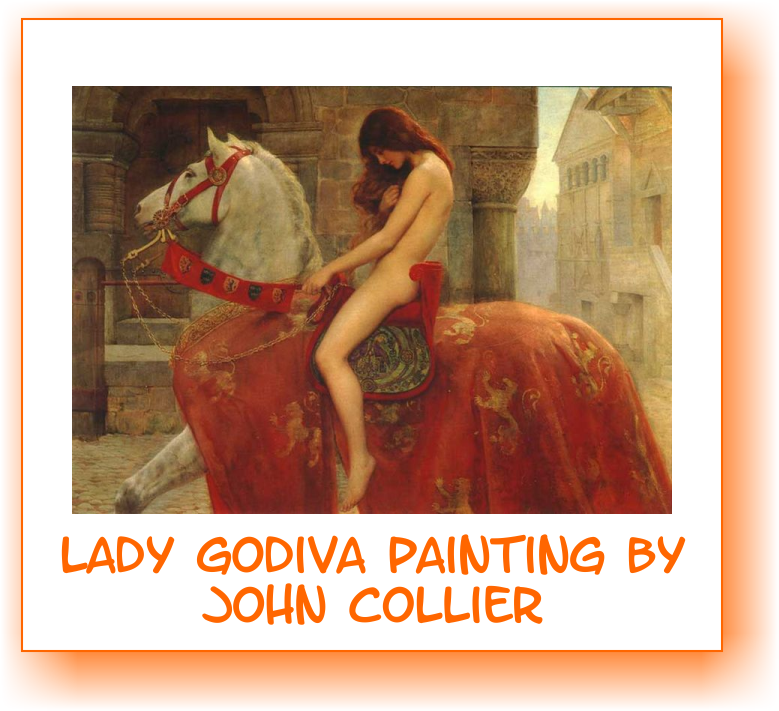 Lady Godiva, was an 11th-century Anglo-Saxon noblewoman who was very generous and kind hearted. She had dedicated her life to helping the poor. 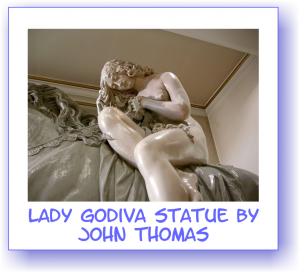 Lady Godiva was also known for her long and lustrous hair. Her husband was Lord Leofric – a powerful and greedy ruler of a place called Mercia. He was always trying to get more taxes out of the poor people of Coventry. Lady Godiva protested constantly and tried to protect the common people. As legend goes, Lord Leofric set forth a challenge: If Lady Godiva rode naked through the streets, he would make the taxes less! The day for the challenge was set…. 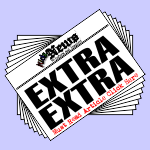 When the clock struck Mid-day…. Lady Godiva’s gown flowed to the ground and the famous horse ride began. To protect her honour and dignity, the townspeople closed their shutters as she rode by. No one even glanced at her. 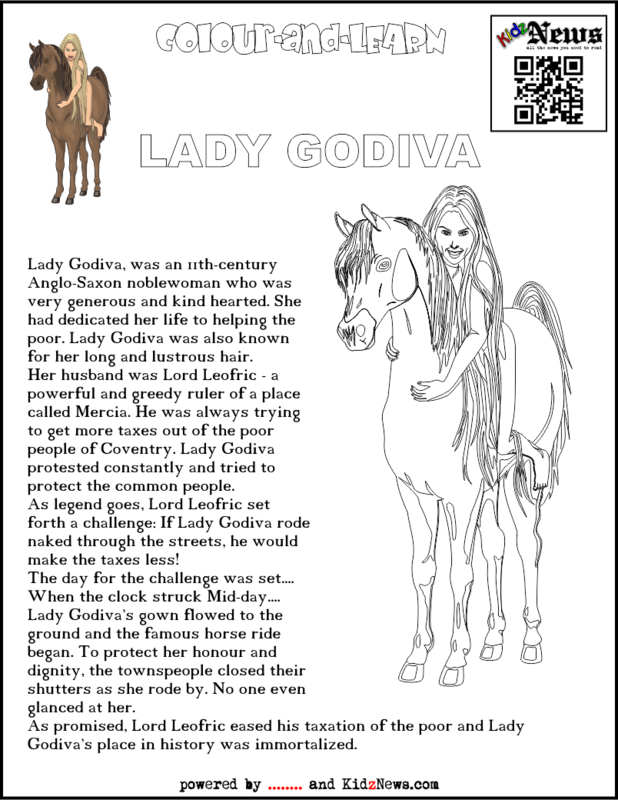 As promised, Lord Leofric eased his taxation of the poor and Lady Godiva’s place in history was immortalized. Wize Az prepared a drawing for you to colour and learn. For best results, please click on the image to bring it to full size and then print. ← Happy Earth Day, dear Earth!